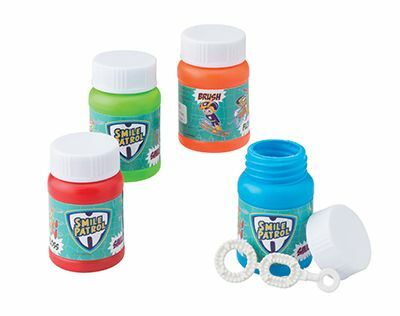 Reward charts are a fun way of encouraging children to brush their teeth, making it a habit that will form part of their daily routine. 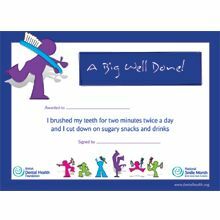 Our reward charts are designed for one week to tick off day by day. Supplied as a pad of 50 sheets.